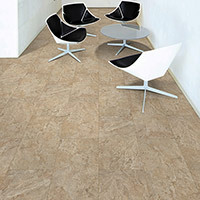 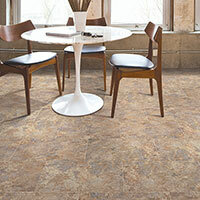 Kraus Vinyl Tile comes in several beautiful options to choose from. 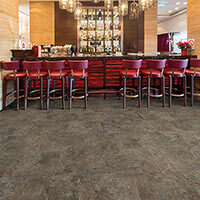 Kraus Luxury Vinyl Tile features many benefits, like easy maintenance and residential and commercial warranties. 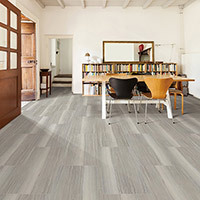 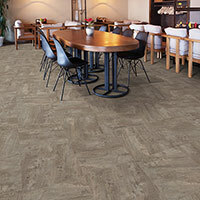 You can buy Residential Kraus Vinyl Tile and Commercial Kraus Vinyl Tile at Caldwell Carpet.